I've been a fan of King Ice for a while. They have some pretty ill chains but their [licensed] collabs are what stood out. 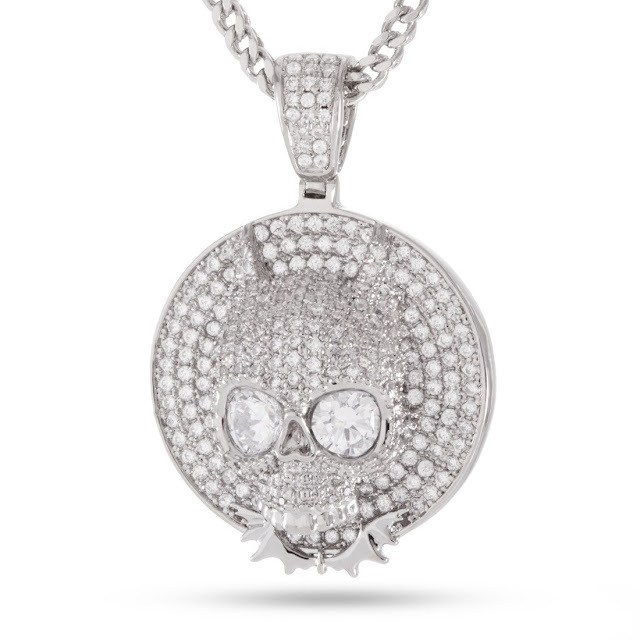 Whether it's the Empire collection, collab with Snoop, and more they have been providing good quality jewelry for great prices. Enter the Dark Knight. 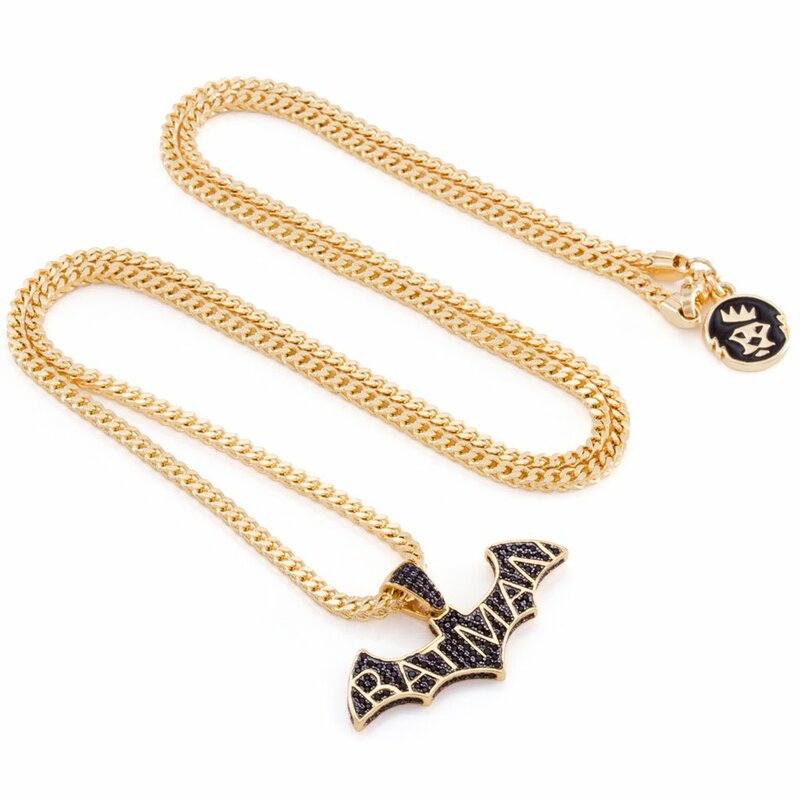 Inspired by one of the greatest DC super heroes of all time comes the Batman X KING ICE collaboration. Each piece come custom-made and molded using 3D printing technology, ensuring the Dark Knight comes in pristine condition. The collaboration aims to provide a new look for one of the most iconic super heroes, providing Batman his first streetwear look. 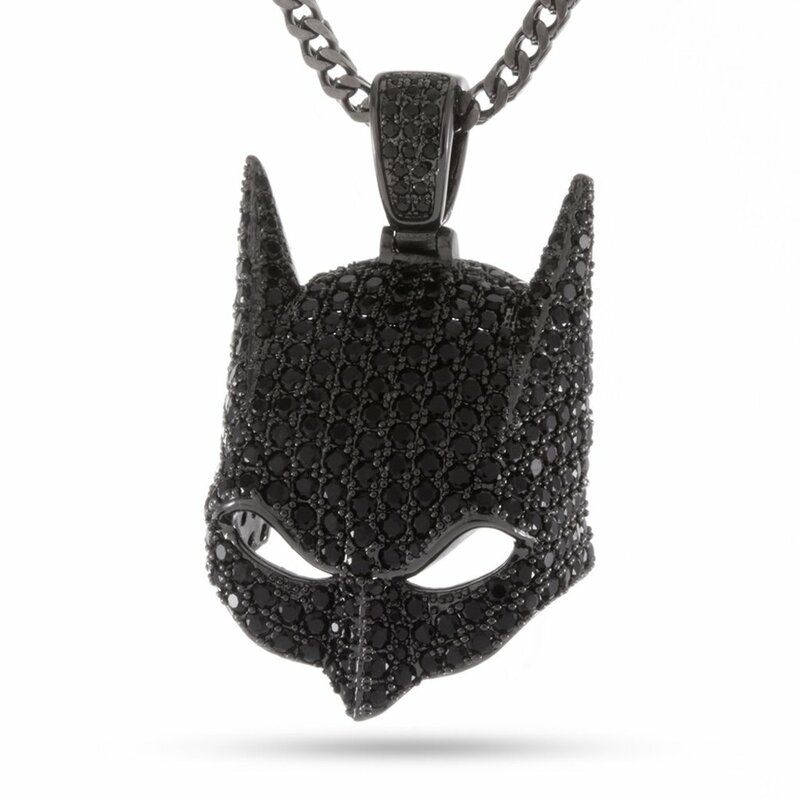 Each Batman piece uses either 14K Gold or White Gold plating to create its iconic look, meanwhile, each pendant uses AAA stones to create its urban look for men. Finishing off each piece is either a 2.5mm stainless steel Franco chain or a 1mm, .925 sterling silver box chain.